Breeders of top Angus Genetics for over 60 years. 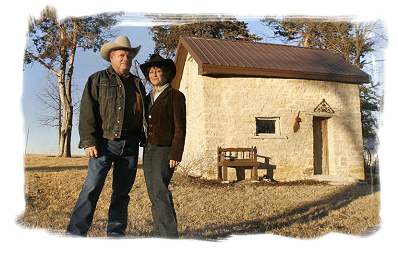 Located in the beautiful Flint Hills of Eastern Kansas, the folks at MVR have strived to bring you the best the Angus breed has to offer. We’ve used top proven genetics and propagated those through the use of Artificial Insemination and Embryo Transfer to bring our customers more uniformity and consistency in their calf-crops. 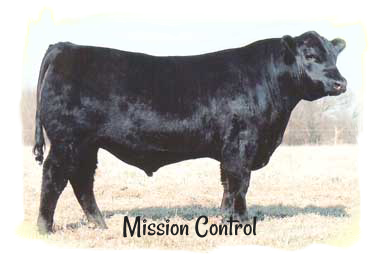 Angus Cattle have been our foundation at Mission Valley Ranch – we have bred cattle to last! Using all the available tools to measure and predict production and profit, MVR has developed a herd with many generations of documented performance. So you can get a better feel of who we are, we’d like to share news about the people, the history and what makes life enjoyable for us day to day. Thank you for your interest in our journey.